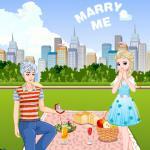 The Day Before Elsa Wedding is an online HTML5 game which is playable friv school Games to play. Wedding is happy and busy. The Bride has many things to prepare before the wedding day. 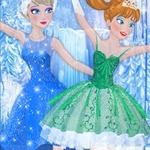 Spa, makeup and dress up, Princess Elsa has so many things to prepare. 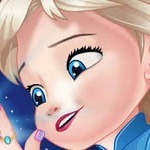 Princess Elsa feels excited and nervous. 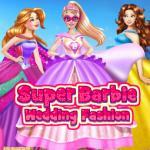 Belle and Moana will help her do the preparation and attend the wedding as the bridesmaids. 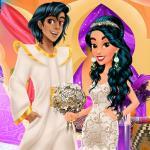 Join in the game to help them do the wedding makeup and dress up. 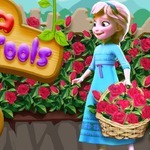 Here at online games fr, you will start with Elsa, and then with her two bridesmaids, Moana and Belle. You will get them to the spa, do a makeover for them, as well as dress them up. Click where you are being shown on the screen to do all of these things correctly, and when you reach the dress up stage, use the panel and buttons to choose the outfit that you like most for each of the girls. We are sure that when you are done with them, all three girls are going to look just stunning! Start now, and maybe invite your friends to try out this game as well, as they will surely not regret it!